Message from John Cannon: “I am delighted to announce that Mark Campbell has accepted the position of Centre Manager, Bonaly Scout Centre, and will join South East Scotland Scouts on 6th May 2019. Mark joins us from his role as Centre Manager at Broomlee Centre, a Scottish Outdoor Education Centre, located in West Linton. 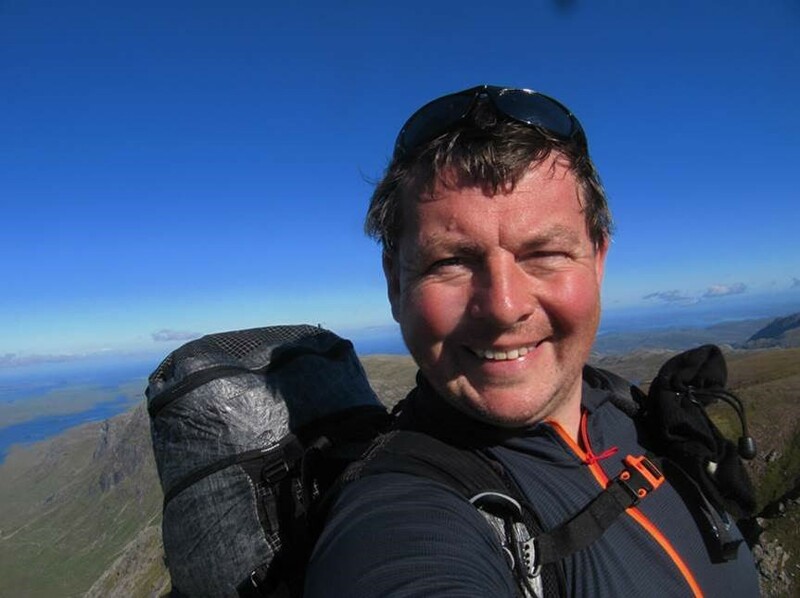 Mark has a degree in outdoor studies and brings with him a wealth of experience of working in the outdoor education sector in both instructor and management positions. Mark has also developed an understanding and practice of business management while running his own monumental masonry business earlier in his career. Mark was also a Cub, Scout and Venture Scout, going on to become an Assistant Scout Leader before being caught up with the demands of his business. Mark said to me that it was his time in Scouting that led him to seek a career in the outdoors and when he saw the opportunity to join South East Scotland Scouts, he felt it was an opportunity too good to miss! I’m sure everyone in the Region will join me in welcoming Mark and wish him every success in his new challenge! Bonaly is a 24-acre site to the South of Edinburgh at the foot of the Pentland hills. Situated in Colinton Village with easy access from the City Bypass and only five miles / eight kilometres from the city centre, Bonaly Scout Centre is an ideal base for a visit to Edinburgh or as a stopping place when visiting Scotland. 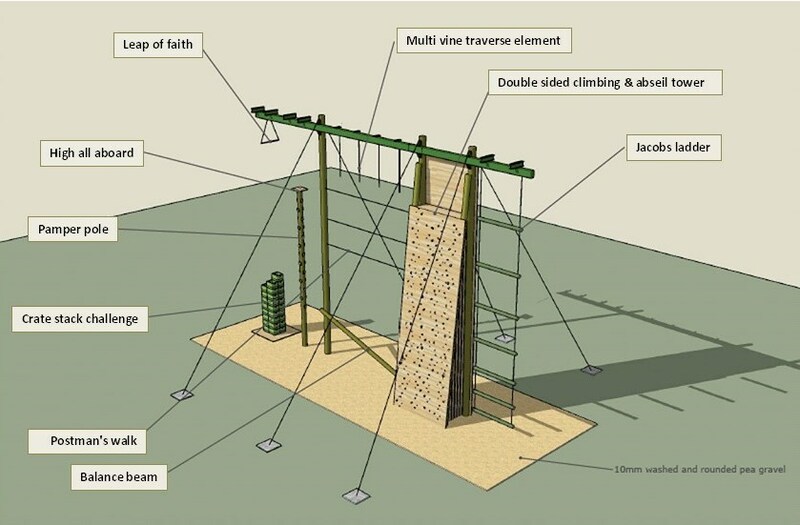 The site has both indoor accommodation and camping facilities. Many activities are available both on and off site. 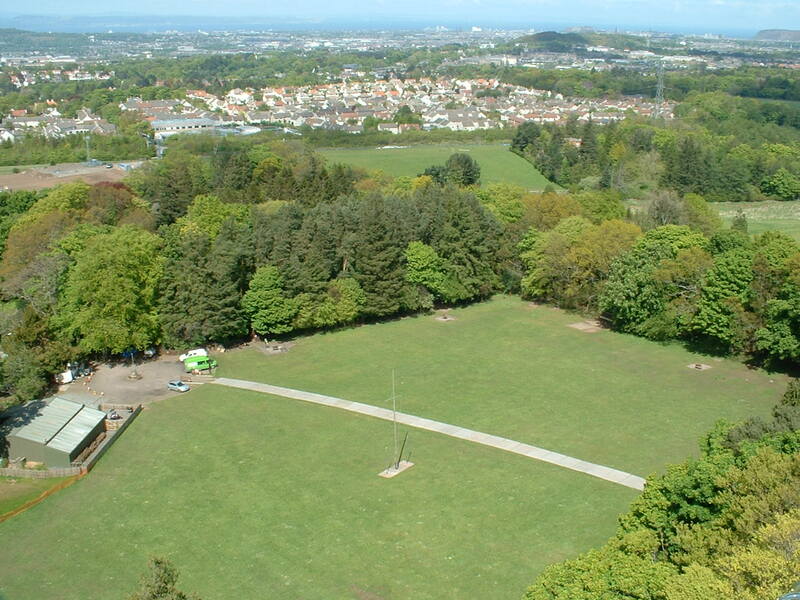 From the slopes above the site there is a magnificent panoramic view across Edinburgh to the Firth of Forth and beyond. The McCallum Lodge contains the Reception and offices. The Reception offers tourist information and souvenirs. The opening times vary throughout the season but are displayed at the reception. It is not always necessary to stay overnight. 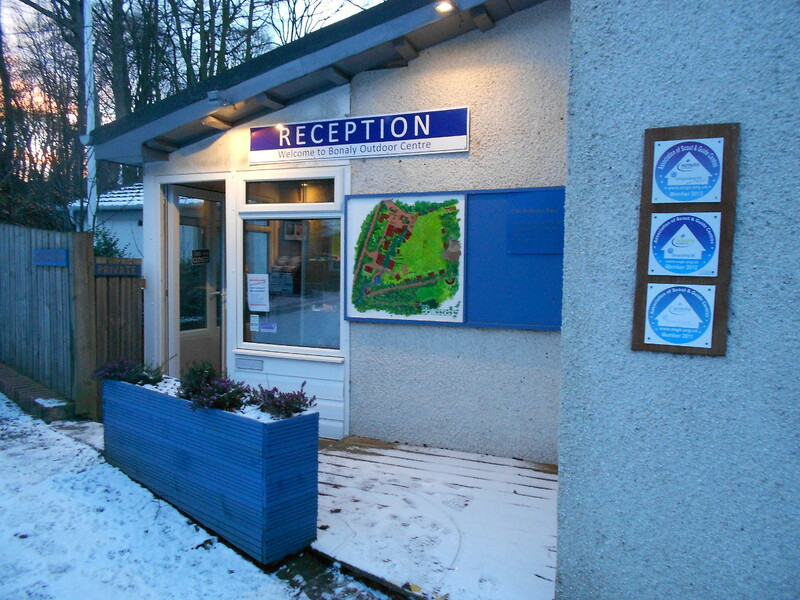 Day visitors are welcome throughout the day and evening to enjoy the facilities at Bonaly. All bookings are done through the Bonaly General Office. It is recommended that you contact the Centre to check availability before sending in a Booking Form. Contact can be done by telephone or email. For further details and forms please see the Booking section of the Contact page. Win a free weekend in the new Bell Tents at Bonaly! 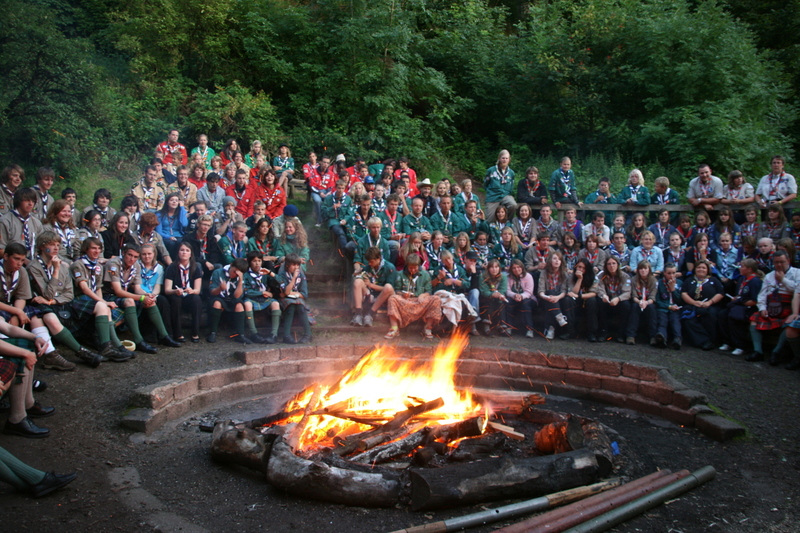 Bonaly SCOUT Centre Is Back! Let’s showcase Scouting in our Region! 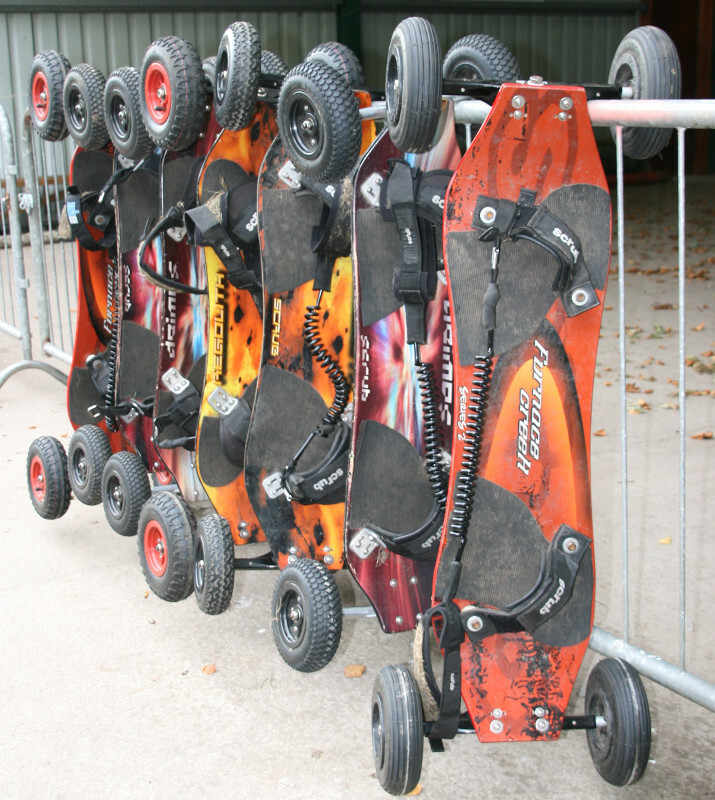 More and better activities at Bonaly?